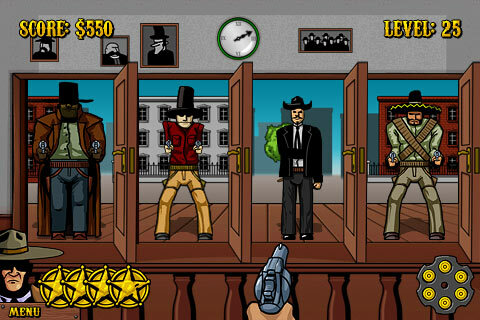 A sheriff of a small town has been killed. People are desperate for protection. 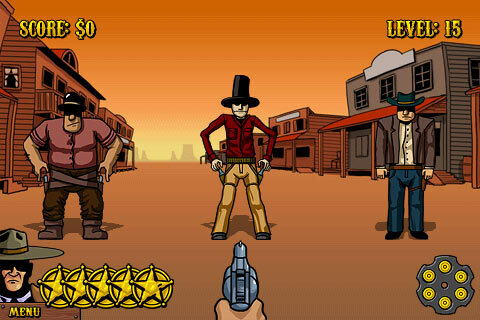 Will you be the one, who will stand against the outlaws of the wild west? 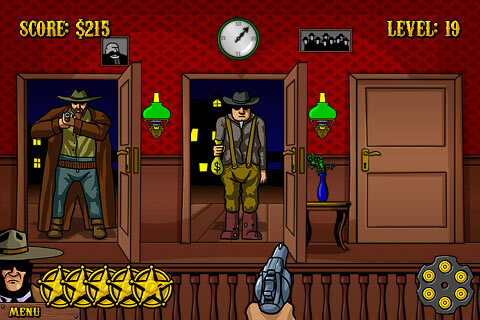 Westbang is a fast and funny rendition of a classic game concept! 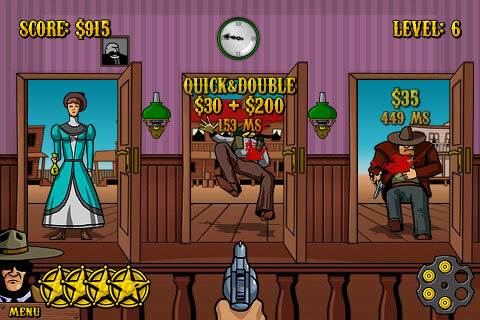 Fight many enemies, test your reaction and compete for the highest score on a way to become a legend of the old West! 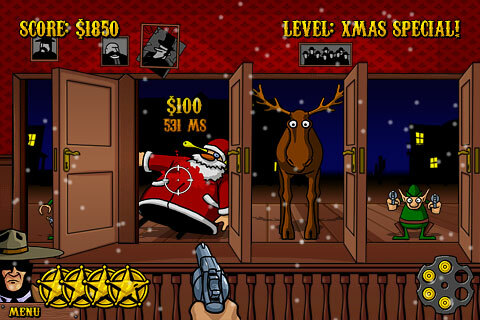 AND ENTER THE ONLINE TABLE OF TOP SCORES!